THE people of Woking should do more to tackle the problem of homelessness says the Mayor, after a study revealed that the borough has the highest number of rough sleepers in Surrey. A report by the charity Shelter found that Woking had the second highest number of people classified as homeless across the county. There were 384 people in temporary accommodation and 18 sleeping rough in the borough, compared with figures of 460 and three for Epsom and Ewell. Woking was placed 11th in the South East for the number of homeless, with Reigate and Banstead the next highest Surrey area at 18th. Surrey Heath was 48th with 101 homeless people and Guildford 50th with 146. 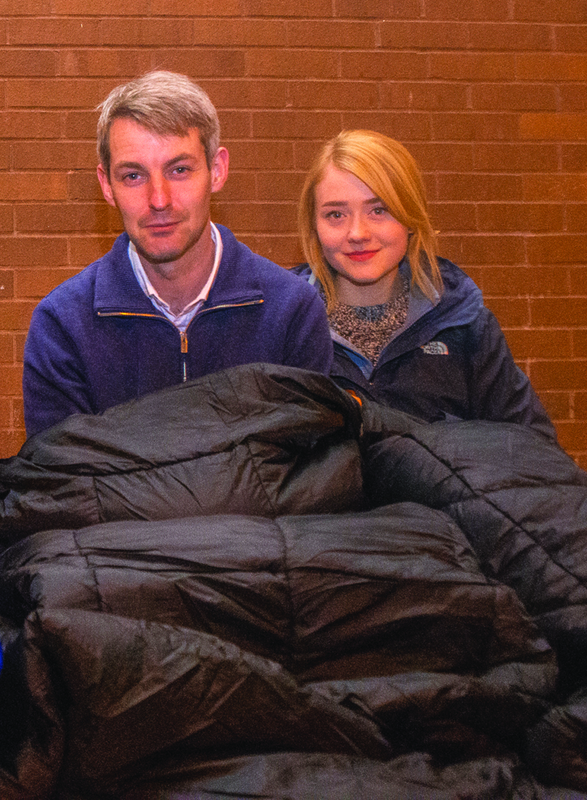 “It is an absolute disgrace that vulnerable people have been left without a roof over their head and shameful that in one of the richest counties in one of the richest countries in the world, we have so many people sleeping rough and homeless,” said Woking Mayor, Cllr Will Forster. He said the report reinforced the reasons he chose the York Road Project as his Mayoral Charity and hoped businesses and residents would back his efforts to raise money for the local homeless organisation. 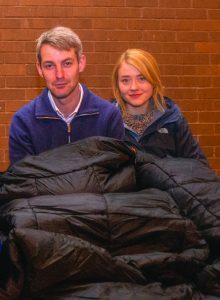 “Whether it is donating some money, food or clothes, or giving up time and using their skills, everyone can play their part in ending homelessness in Woking,” he said. The figures were for the first quarter of this year and showed a 4% increase in the number of homeless across the country compared with the second quarter of last year. Across Surrey, there were more than 2,300 homeless people, including 2,240 in temporary accommodation and more than 60 sleeping on the streets. Cherisse Dealtry, deputy chief executive of the York Road Project, said homelessness was on the rise and often people concentrated on it being just about rough sleepers at this time of the year.